It is common knowledge how film stars fade into oblivion with the passage of time despite their work getting immortalised on celluloid. It is this dichotomy that makes the industry such a cherished yet an extremely vulnerable place to be in. But an actor gets their due when they are remembered, or felicitated, for the contribution to Indian cinema over the years. A lifetime achievement award becomes all the more special not only because of its magnitude but also owing to the nostalgia attached with it. With the last award show of the season, the IIFA Awards 2017, scheduled to take place on 15 July in the New York City, it is sure to bring back fond memories of all the actors it has presented the Lifetime Achievement Award to since its inception in 2000. 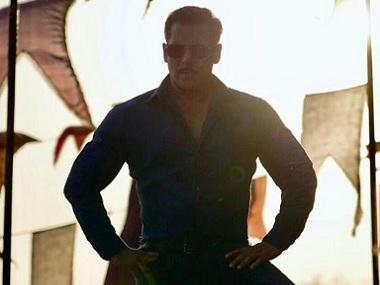 Firstpost looks back at the illustrious awardees of this award function. The veteran actor, who has starred in films like Mehboob Khan's 1957 film Mother India, BR Chopra's 1959 film Sadhna and Bimal Roy's 1959 film Sujata, was felicitated at the first-ever IIFA Awards ceremony in 2000 in London. 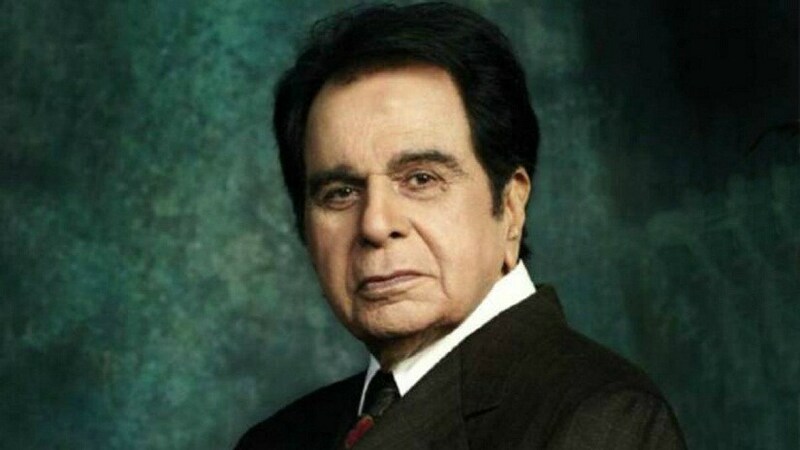 Thespian Dilip Kumar presented the award to his contemporary. 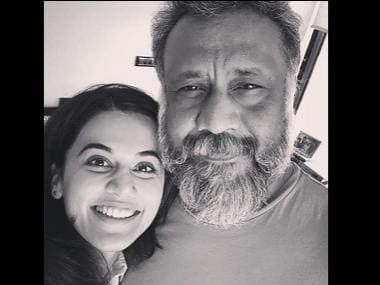 It is unfortunate that Hindi cinema buffs could see Dutt's brilliance on the silver screen only once after that - in Rajkumar Hirani's 2003 directorial debut Munna Bhai MBBS - before he passed away in 2005. 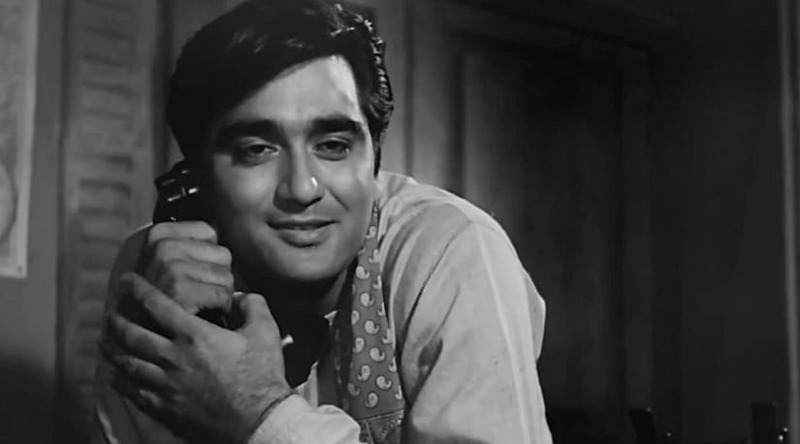 Four years after giving away the award to Dutt, Kumar was also honoured with the Outstanding Achievement in Indian Cinema award in 2004 in Singapore. Shah Rukh Khan introduced Kumar on stage and started by apologising for his attempt to replicate Kumar's iconic songs in a tribute performance. Incidentally, it was only a couple of years prior to the event when Khan stepped into Kumar's shoes in the remake of Devdas. 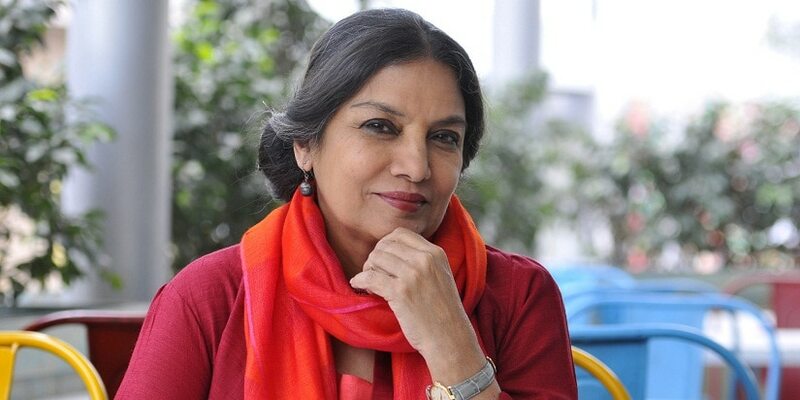 Known for her parallel cinema work in films like Shyam Benegal's 1976 film Nishant, Satyajit Ray's 1977 film Shatranj Ke Khiladi, Mahesh Bhatt's 1982 film Arth, Shekhar Kapoor's 1983 film Masoom and Deepa Mehta's 1996 film Fire, Azami was due the Outstanding Achievement in Indian Cinema award for a long time. She finally received the honour in 2005 in Amsterdam. The 'Hit Girl', who recently launched her autobiography of the same name, was given the Outstanding Contribution in Indian Cinema award in Dubai in 2006. 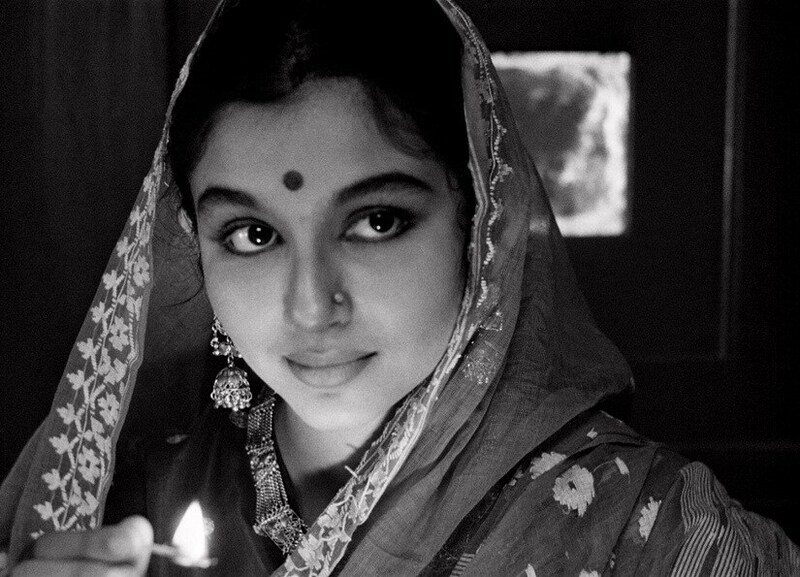 She has galvanised the silver screen with her charged performances in Vijay Anand's 1966 musical thriller Teesri Manzil, Pramod Chakravorty's 1966 film Love In Tokyo, Shakti Samanta's 1971 film Kati Patang and Nasir Hussain's 1971 thriller Caravan. 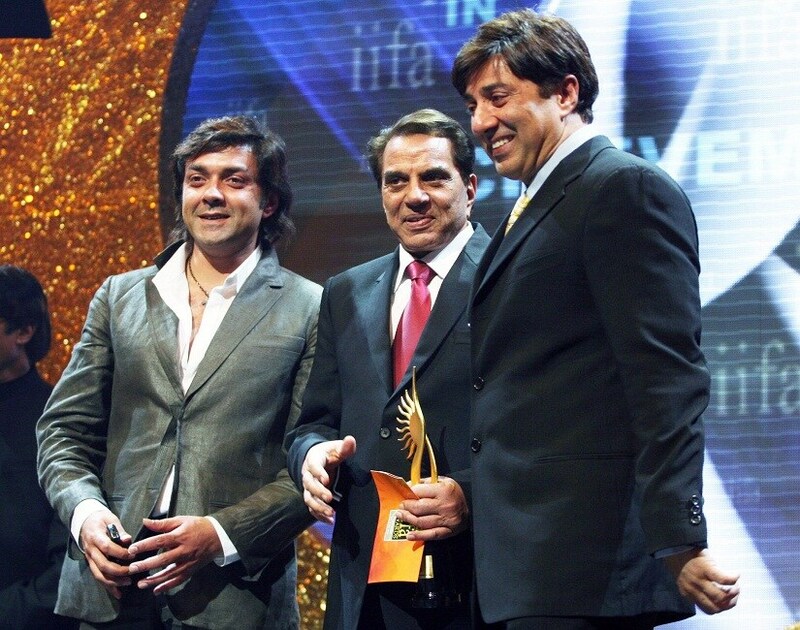 Amitabh Bachchan presented the Lifetime Achievement award to his Sholay co-star in 2007 in Yorkshire. Dharmendra was so touched by the gesture that he even invited his sons Sunny and Bobby Deol to the stage who were equally moved. It was truly an Apne moment for the Deol family. Another actor from the golden era got her long awaited due in 2008 in Bangkok. She has starred in films like Tapi Chanakya's 1967 film Ram Aur Shyam, Raj Khosla's 1969 film Do Raaste and A Bhimsingh's 1973 film Loafer. 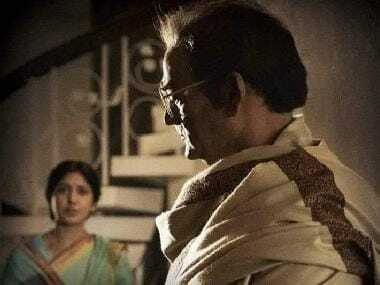 A contemporary of Parekh and Mumtaz, Tagore was not to be left behind as far as the Outstanding Achievement in Indian Cinema award is concerned. She received the award in 2011 in Toronto, Canada. She has lent her presence to films like Shakti Samanta's 1964 film Kashmir Ki Kali, Hrishikesh Mukherjee's 1966 film Anupama, Samanta's 1967 film An Evening In Paris and his 1969 film Aradhana. She once said that it would not be appropriate to accept a Lifetime Achievement award as she has a lifetime ahead of her. 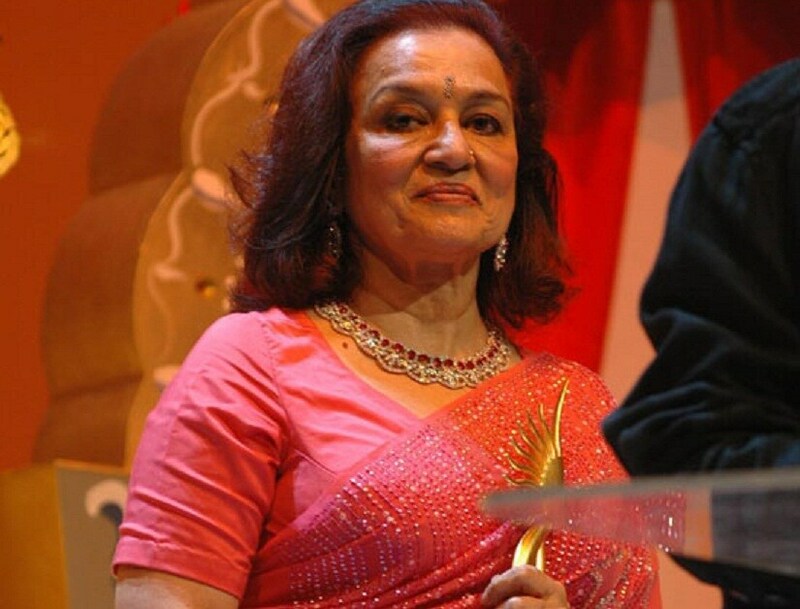 But given her memorable performances in films like Hrishikesh Mukherjee's 1973 film Namak Haram, his 1980 film Khubsoorat, Muzaffar Ali's 1980 film Umrao Jaan and Yash Chopra's 1981 romance Silsila, it was befitting for her to gracefully receive the Outstanding Contribution in Indian Cinema award in 2012 in Singapore.